This Nugevity Omega Max review examines the details of the product and what the manufacturer has to offer. The manufacturer claims that this product is sourced from small fish to reduce the risk of by-products and contaminants. They state that the product is designed to help maintain triglyceride levels, promote healthy eye sight, and help with brain and immune system functions. Also, it can help promote a healthy heart. Keep on reading to see what else Nugevity Omega Max can do for you and if it is worth a try. Nugevity Omega Max contains a combination of EPA and DHA. 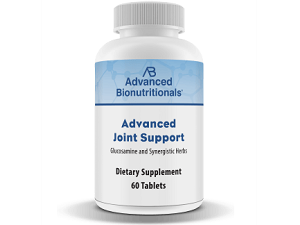 EPA is essential for supporting the immune system and is a beneficial anti-inflammatory substance. It also aids in eye and joint lubrication. DHA helps to support the brain, eyes, and heart. 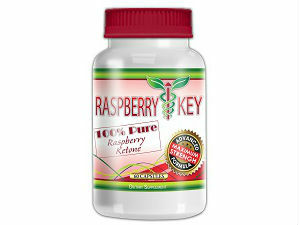 The manufacturer recommends that the user take at least 2 softgels per day. If there is any feelings of an upset stomach, rather take the supplement before a meal. 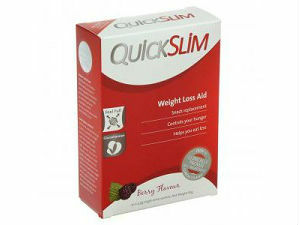 Users can also consult a doctor before the use of this product as well as for directions on how to use the product. 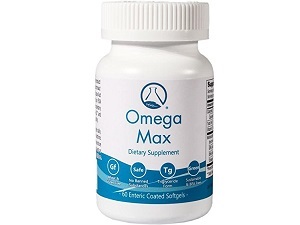 In a daily dosage, the product provides 720 mg EPA, 480 mg DHA, and 1200 mg Omega-3 fatty acids. Based on clinical studies, a safe and effective dosage should contain 800 mg EPA, 600 mg DHA, and 1500 mg Omega-3 fatty acids. Providing too little of these ingredients may cause the product to be less effective in comparison with products that do contain these amounts. Nugevity Omega Max can be purchased from the manufacturer's website. A bottle of 60 softgels will cost a total of $30.00. If you purchase 3 x 60 softgel bottles, you will pay a total of $79.00. The manufacturer also offers discount on persons who complete an auto-order. However, it is not wise to apply to this option as you may struggle to stop these orders. The manufacturer offers a 30-day money-back guarantee. However, there is no indication as to the condition the product must be in upon returning it. This can lead to many complications and will leave you at risk. You are better off searching for a money-back guarantee that will back their product with a solid return policy. There are a few things that we like about Nugevity Omega Max. The manufacturer provides the user with clear instructions and suggestions on when and how the product should be used. Nonetheless, there are also a few things about the product that we do not like. First of all, the product does not contain the correct dosage of each ingredient it contains. From our research, it seems like the low dosage may cause the product to be less effective in comparison with other Omega-3 supplements. Furthermore, the manufacturer offers an auto-order which may cause problems if you wish to stop using the product. It is better to first test the product beforehand, however, this is not an option. The manufacturer does not indicate the condition the product must be in upon returning it. Thus, it is a weak guarantee. For these resaons, we do not recommend the use of Nugevity Omega Max.